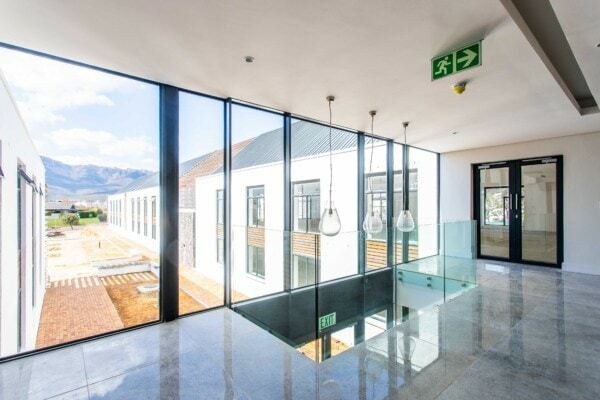 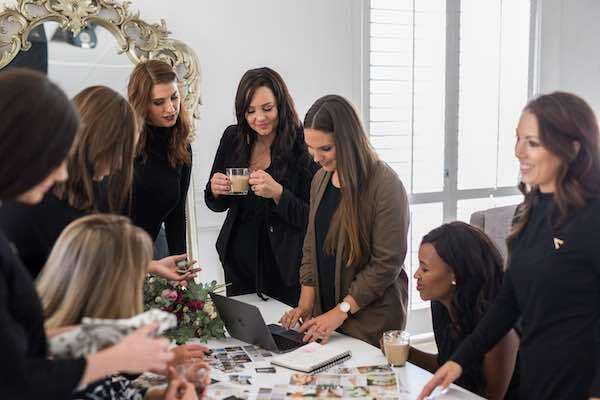 Working from an office overlooking the picturesque mountain ranges of the Paarl-Franschhoek Valley is a unique opportunity that is now available to a select few business owners. 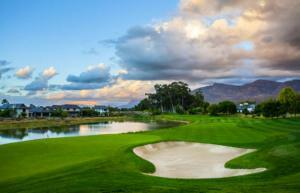 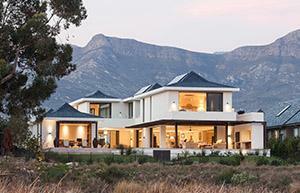 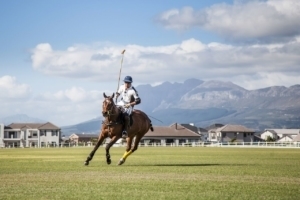 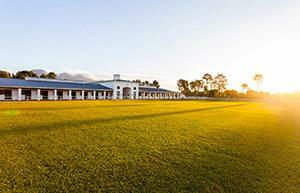 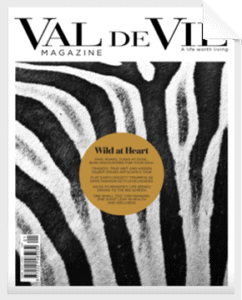 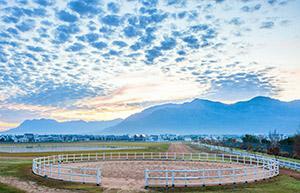 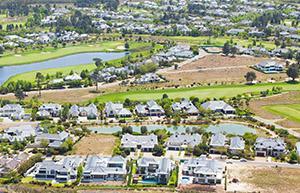 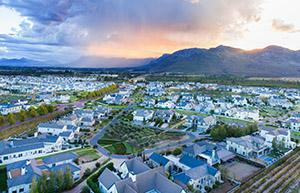 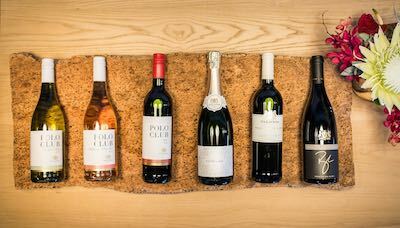 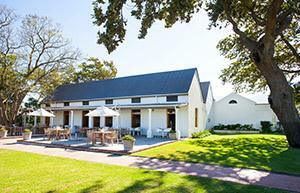 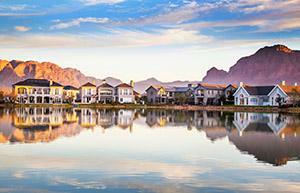 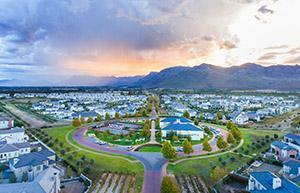 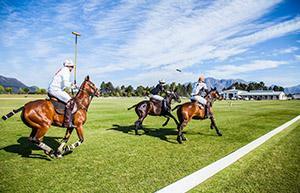 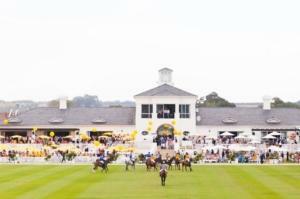 The Polo Village Offices at Val de Vie Estate have been in great demand since the announcement of the development. 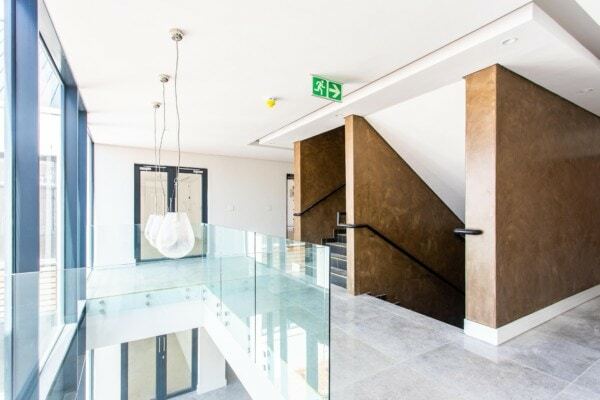 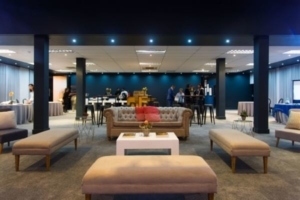 A dedicated office space on South Africa’s Top Residential Estate, as rated by New World Wealth in 2015, 2016 and 2017, offers business owners state-of-the art, 24-hour security and easy access to the N1 via the new Berg River Bridge that connects the estate to the R45 Simondium road. 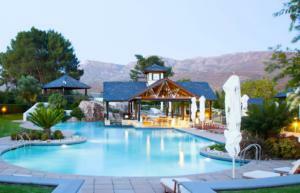 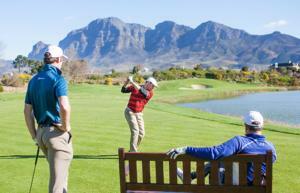 Clients can be treated to a round of golf on the Pearl Valley Jack Nicklaus Signature golf course, ranked as one of the top five courses in the country for 2018/2019 by Golf Digest magazine, or a pamper session at the Camelot Spa Val de Vie Estate. 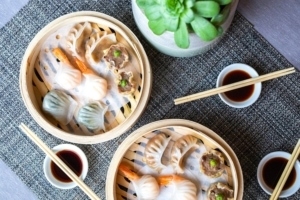 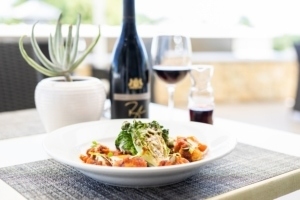 Business lunches on the terrace overlooking the polo field or Friday afterwork drinks in the L’Huguenot cellar, make work-related activities a pleasurable past time. 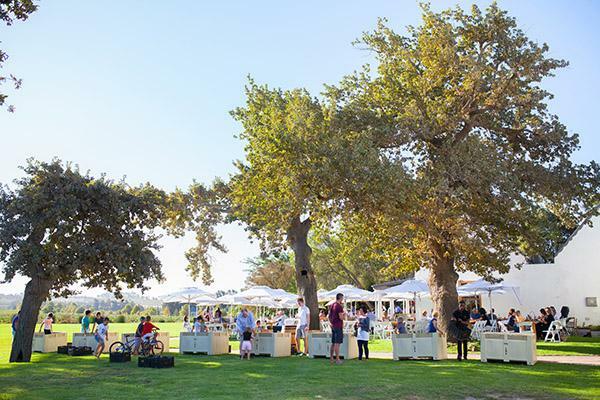 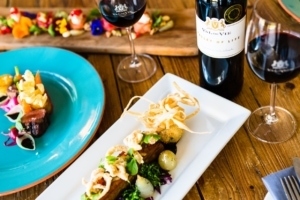 Situated in a world-class location overlooking 25 hectares of the lush vineyards of the L’Huguenot wine cellar and within walking distance from the Polo Village Apartments, Polo Pavilion Restaurant and adjacent to Fleet Coffee Roastery. 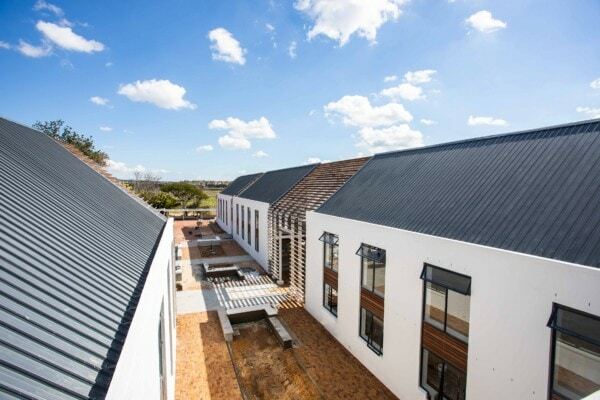 The Polo Village Offices are designed by Boogertman & Partners and inspired by the Stefan Antoni designed Polo Village Apartments. 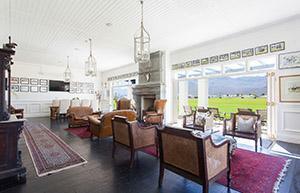 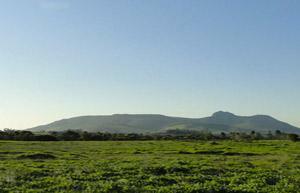 Offices are spaciously proportioned and flooded with natural light and unspoilt views of the estate. 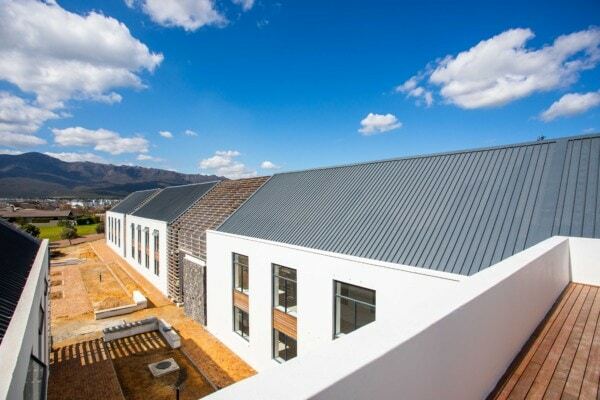 High quality finishes, optimal layout and landscaped gardens set the scene for the most enviable office space in the Cape Winelands. 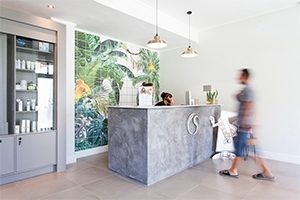 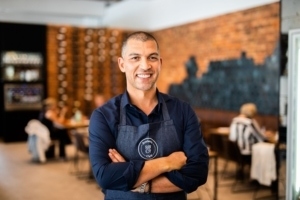 The first company to sign their lease agreement with Cape Winelands Properties was RevitaHealth – a health orientated organization with aesthetic, integrative, anti-ageing and regenerative medical services provided by Dr. Ledivia Strauss. 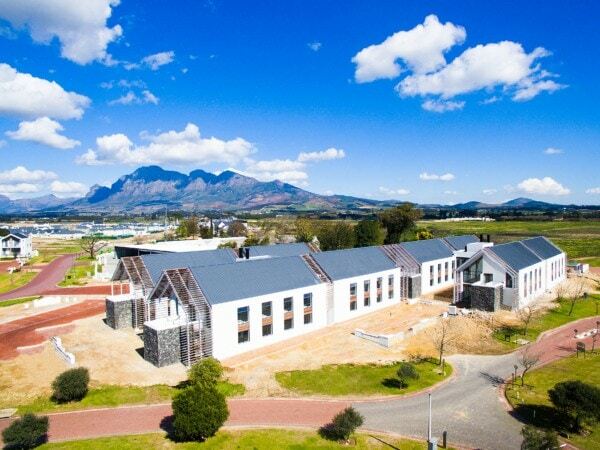 Dr. Rolene Strauss, former Miss World and Val de Vie Estate resident, will be assisting her sister in law, Ledivia, in creating awareness for this newly established facility. 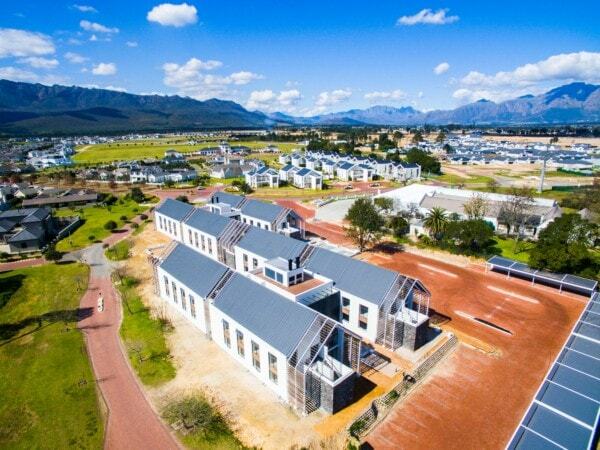 A variety of tenants that will soon be joining RevitaHealth include two construction companies, a health and safety company, a property estate agency, an interior designer, a medical General Practitioner and attorneys. 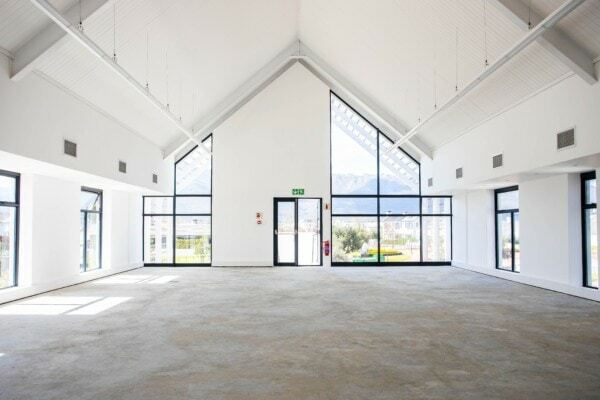 Offices are available to rent from 11m² to 145m², starting from R4900 ex VAT per calendar month. 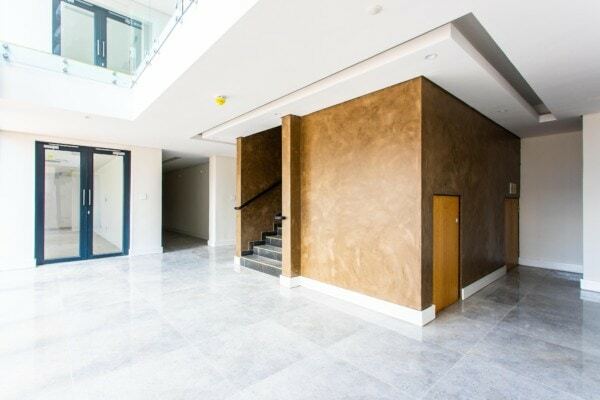 Certain offices include parking spaces (open or covered), alternatively public parking spaces are less than 100 metres away. 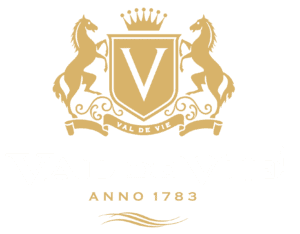 Contact property@valdevie.co.za or phone +27 21 863 6105 for more information.